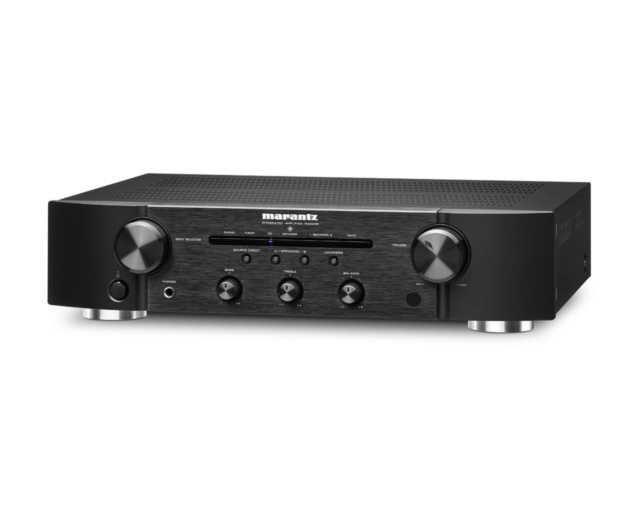 Marantz PM-5005 Integrated Amplifier Featuring premium audiophile design at an affordable price, the Marantz PM5005 stereo integrated amplifier features all-analog circuitry from input to output, and delivers wide frequency response, high dynamic range along with true low impedance drive capability and is rated to handle both 8 ohms and 4 ohms speakers. 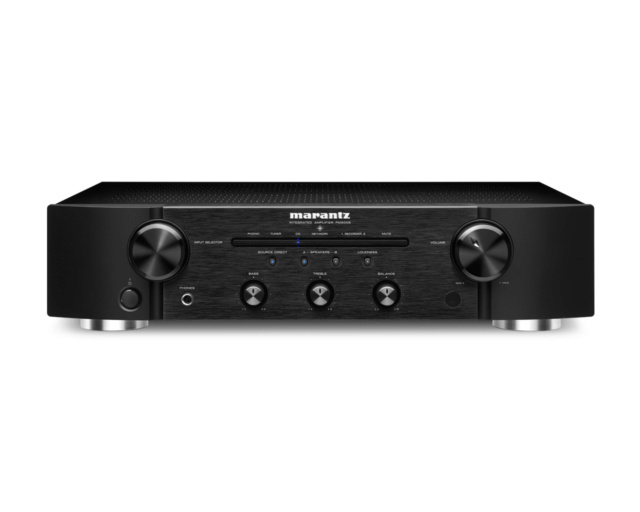 The PCurrent Feedback M5005 features a power amplifier section based on our renowned current feedback technology, a Marantz innovation that debuted on our very first power amplifier. 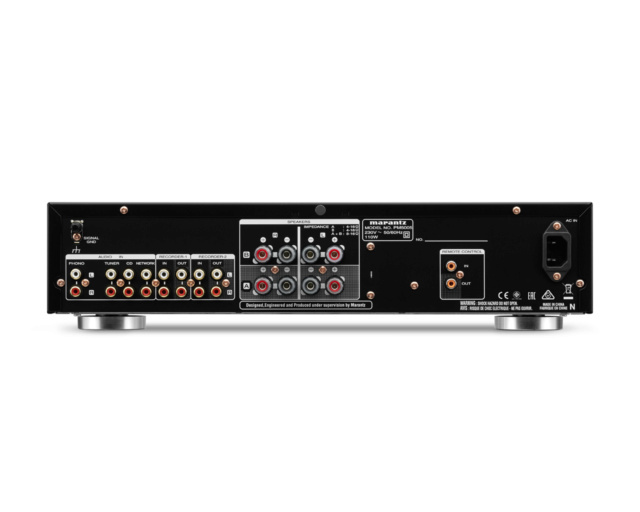 High current discrete power output devices mounted on a generously-sized aluminum heat sink together provide high instantaneous peak current capability, and are easily able to handle dynamic bursts into lower impedance 4 ohm speaker loads (the current capacity for each amplifier channel is a substantial 16 amps). Price :RM1499 with postage within Peninsular Malaysia.